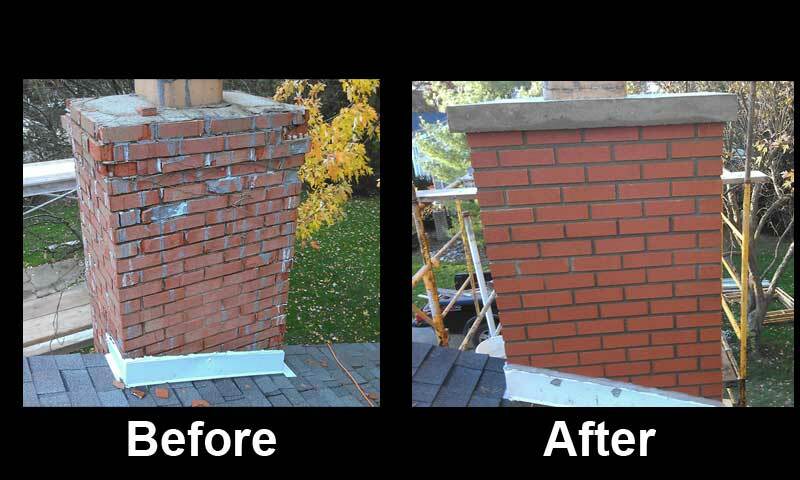 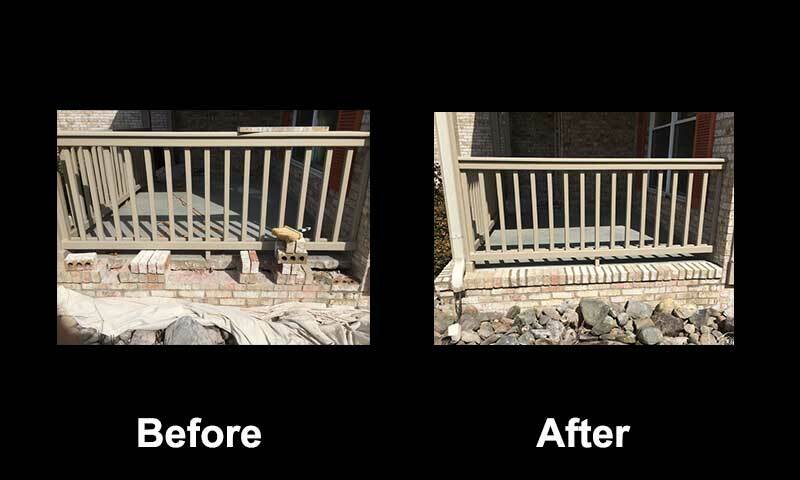 B&G Masonry provides expert masonry services for your home or residential projects. 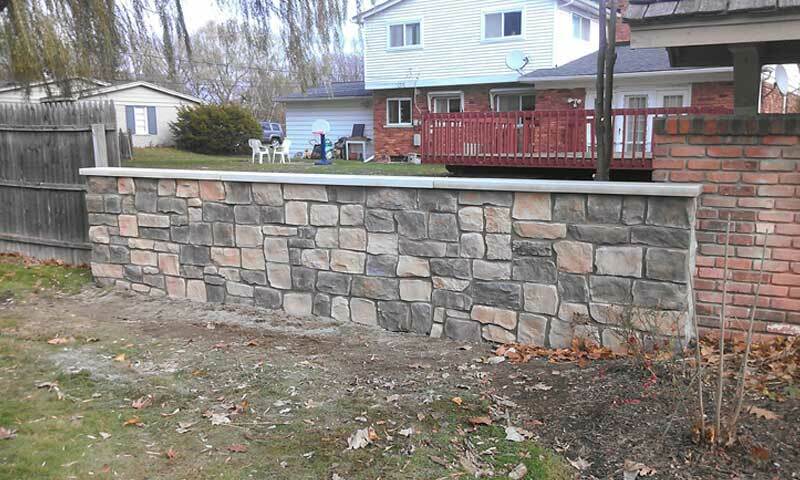 Our experience in both commercial and residential masonry allows us to deliver high quality workmanship at reasonable rates, whether your project is indoor, outdoor, structural or decorative. 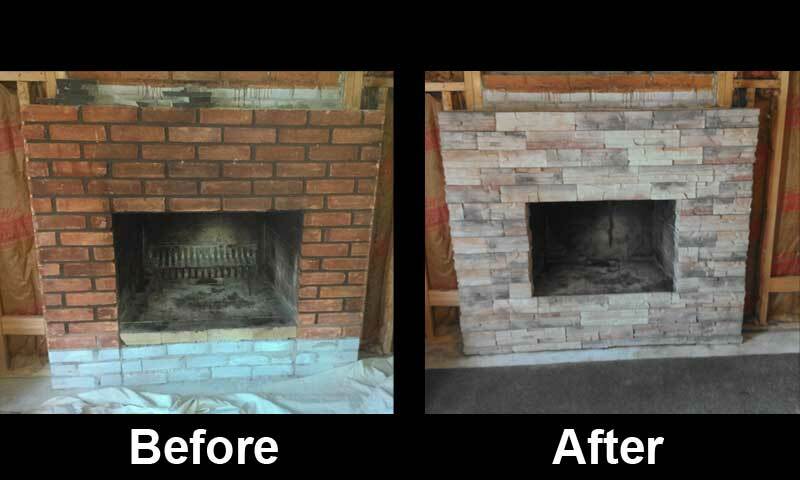 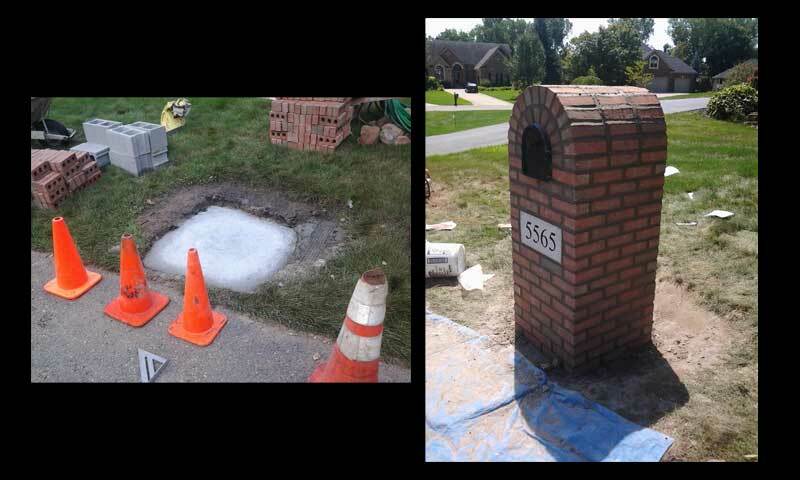 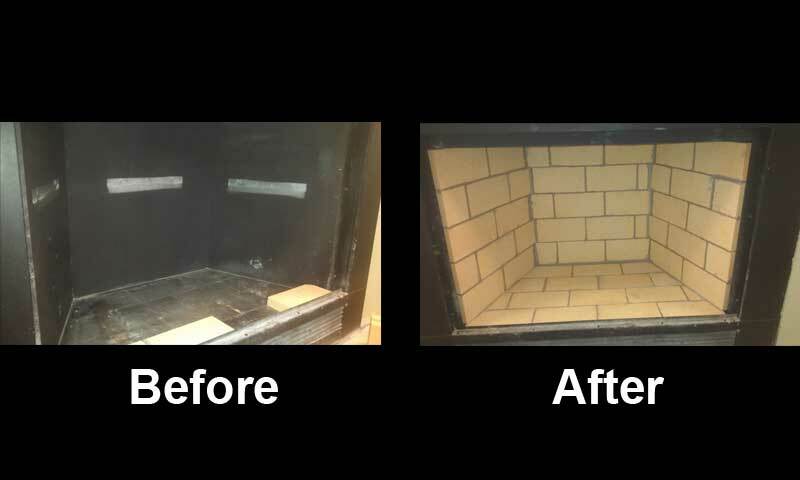 From brick veneers to stone entryways and fireplaces, our masonry services are professional and reliable.